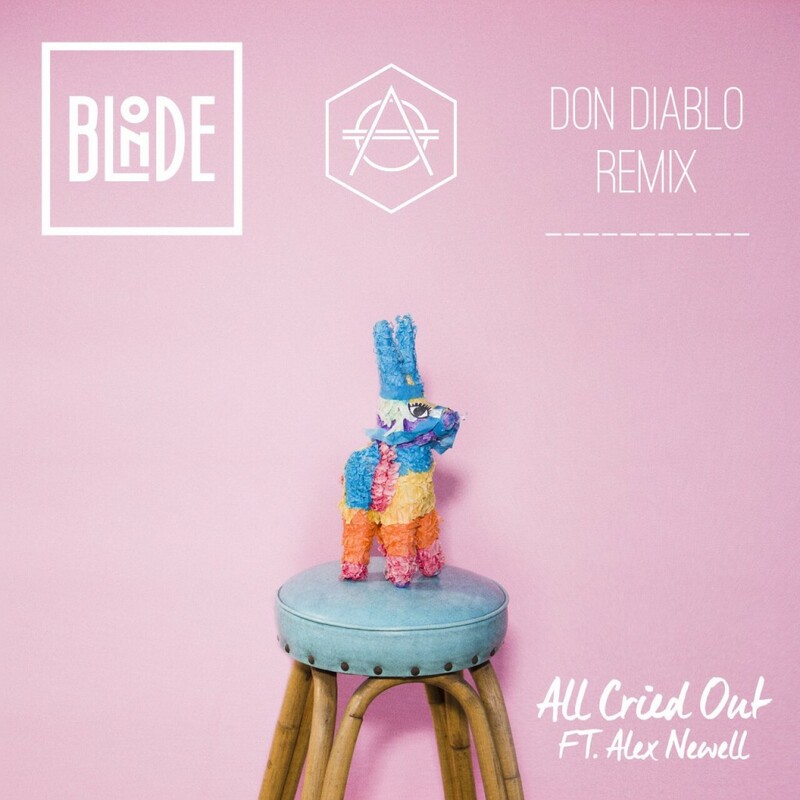 This new Don Diablo remix is what I needed to turn my day around. Not to say my day has been bad, but this has definitely lifted my spirits quite a bit. This future house remix of Blonde’s “All Cried Out” featuring Alex Newell is so hot. He has managed to keep the vocals the focal point of the track, but melody and drop is pure bliss. This track will make you want to dance right away. Check it out now.